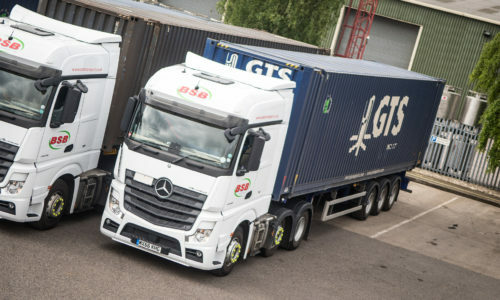 BSB Transport are able to provide a full Ro-Ro (roll-on, roll-off) freight service, and are based in an ideal location close to the Ports of Grimsby and Immingham. For customers who are importing/exporting, BSB Transport can supply a full ro-ro unaccompanied trailer service both to and from mainland Europe. Cargo is loaded and unloaded efficiently and safely using a ramp on the side or rear of the vessel. 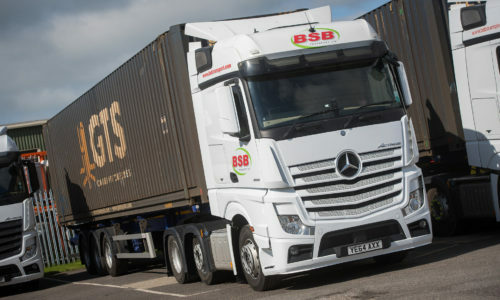 With an extensive haulage partner network and connections within Europe, you can be guaranteed to receive the very best service from BSB Transport. With good integration between numerous European haulage companies including DFDS Ferries and LKW Walter (who BSB Transport have been working with for over 20 years now). The personal touch is the main way BSB Transport have managed to develop such strong partnerships on an international level. Providing an honest, reliable service are BSB Transport’s core policies. 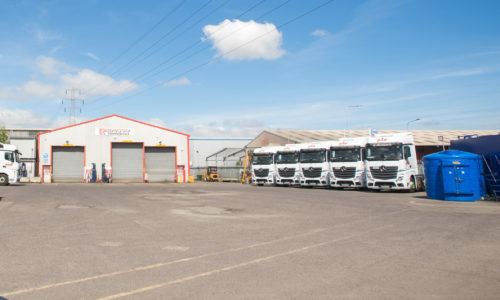 The same member of staff will also be communicating with you throughout the haulage process. You are not passed from pillar to post! Ro-ro shipping is when vehicles and machinery are loaded onto vessels for transport overseas. It is a particularly useful method of transport when the vehicle you are shipping is too large for container shipping. These vessels have built-in ramps, allowing cargo to be efficiently loaded and unloaded when in the port. BSB Transport’s ro-ro unaccompanied trailers are designed in a similar way, meaning that your freight is smoothly loaded onto the specially modified trailers. Shipping fees are often lower for cargo delivered by ro-ro unaccompanied trailers as no container handling services are required at the destination port. Therefore, by shipping your goods on BSB Transport’s trailers, additional handling is avoided and costs are minimised. Less handling means less vehicles involved, which means fewer emissions. 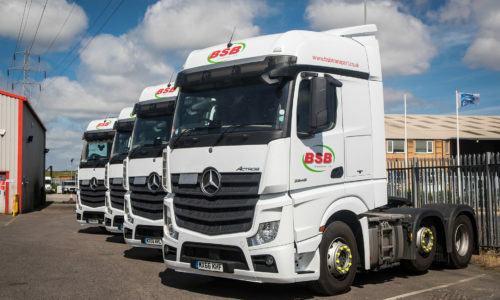 Which of course the company supports: sustainability is vital for BSB Transport, which is why the entire fleet has recently been renewed up to Euro 6 standards (the lowest emissions).